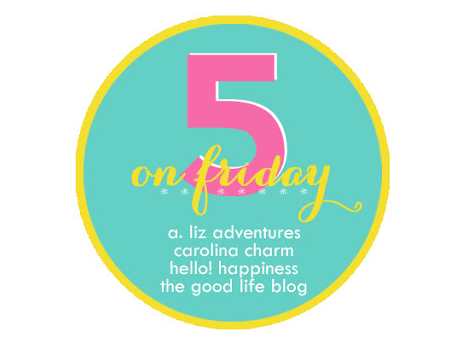 Today I am linking up with some fabulous ladies to share this week's Five on Friday! 1. This travel blender is awesome! I use it every morning to make a smoothie. I throw everything in, hit the button for a few pulses then take the whole thing (minus the bottom) with me, top and all. This makes my mornings and clean up so much easier! The best part is that it's on sale too! 2. Best seltzer ever. Hands down. I could guzzle this all day long if I could. Buy it, you won't regret it. 3. Little boy shoes for fall are here! Greyson may have scored a few new pairs to get us through the next several months (hoping!) I cannot get over how adorable they all are! I love, love, love staring at them so much I may not let him wear them. Weird, I know. 4. 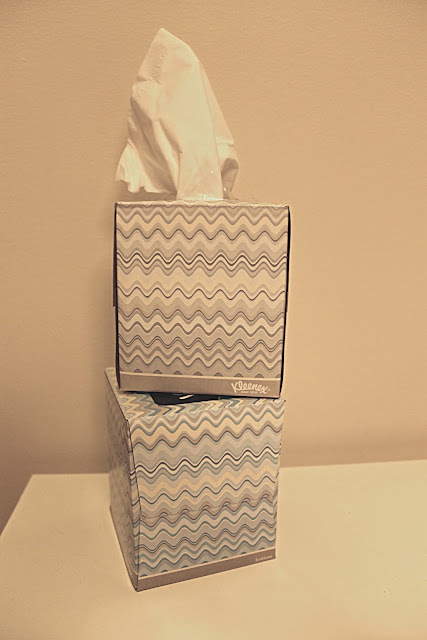 How fun are these Missoni inspired Kleenex boxes I found at Target? I hate buying Kleenex because the boxes are always so ugly so when I saw these neutral beauties, I scooped up as many as I could! 5. O.M.Gee. 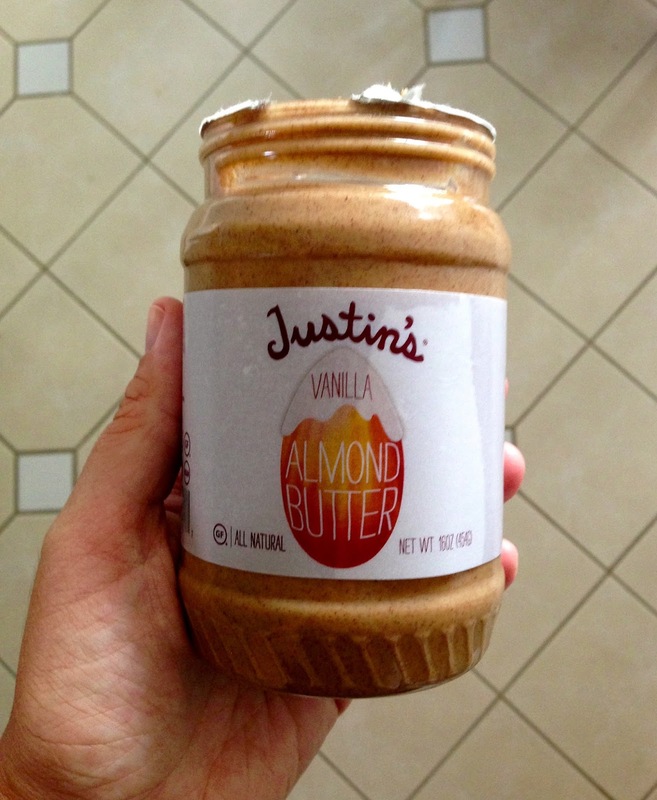 Run, don't walk to your nearest Whole Foods and buy as many jars of this crack peanut butter that you can. I could have eaten this entire jar in one sitting. It is unreal, out of this world, beyond good. Oh, and it is peanut and gluten free! Hi Lindsay - Just stopped over from 5onF and actually JUST saw that Justin's stuff at the grocery store on Sunday and wondered if it was good! I'll have to try it out so thanks for that! You must try! It is out of this world good! I am going back for more flavors this week! Found your blog on the link-up I will definitely be trying to get some of that peanut butter! Looks so yummy! Have a great weekend! Thanks for stopping by! Definitely try it! It is SO good I have had to try not to eat it! Love that perrier seltzer- I drink it all the time! I am going to get that almond butter today- I'm afraid I'm going to eat it all in one sitting though!! I love perrier! When I was little I used to bring mini perrier bottles in my lunchbox instead of bottled water. True story!